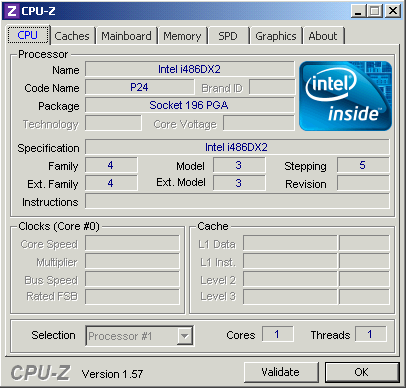 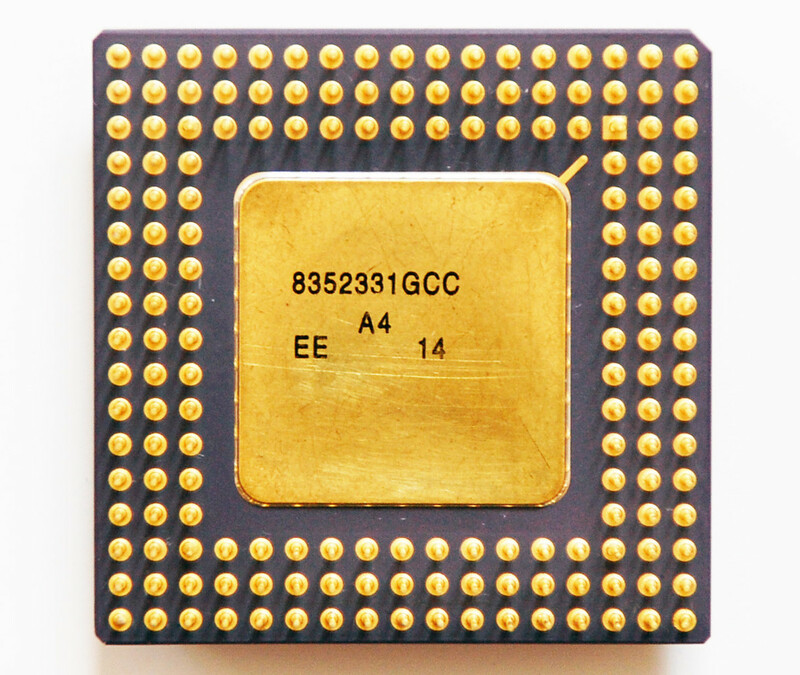 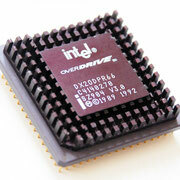 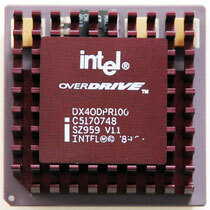 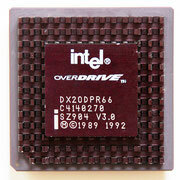 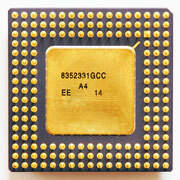 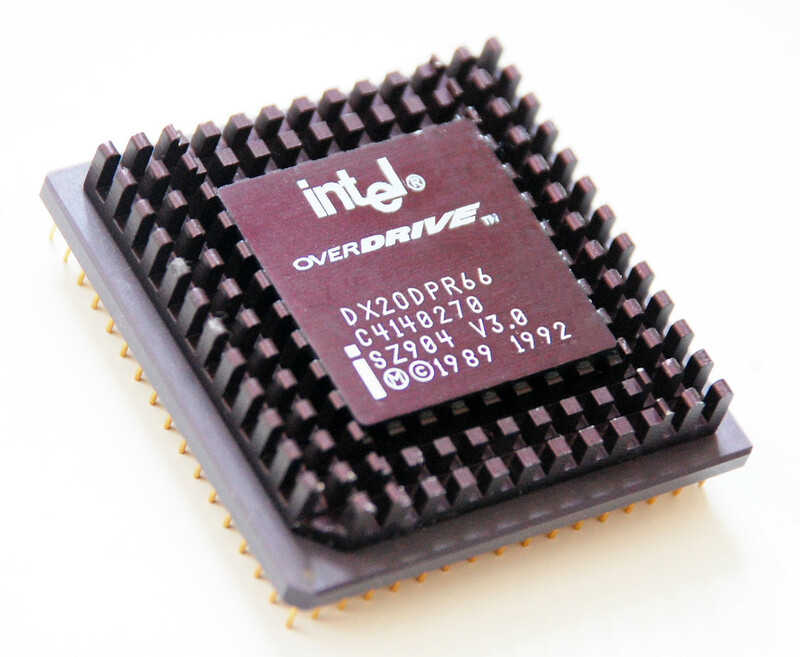 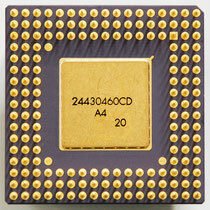 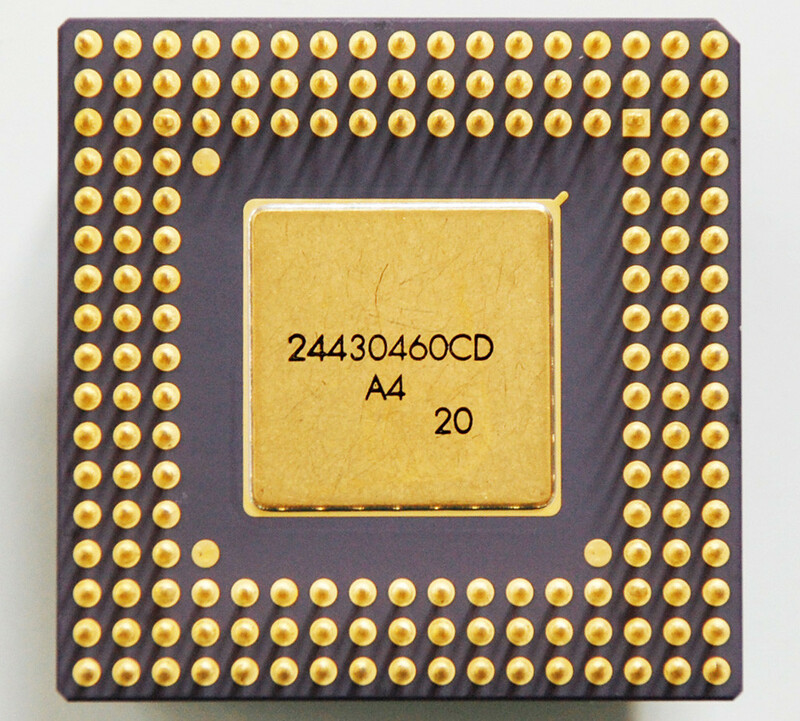 Intel's i486 OverDrive processors are a category of various Intel 80486s that were produced with the designated purpose of being used to upgrade personal computers. 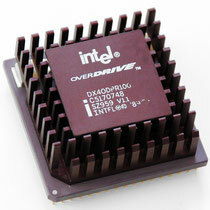 The OverDrives typically possessed qualities different from 'standard' i486s with the same speed steppings. 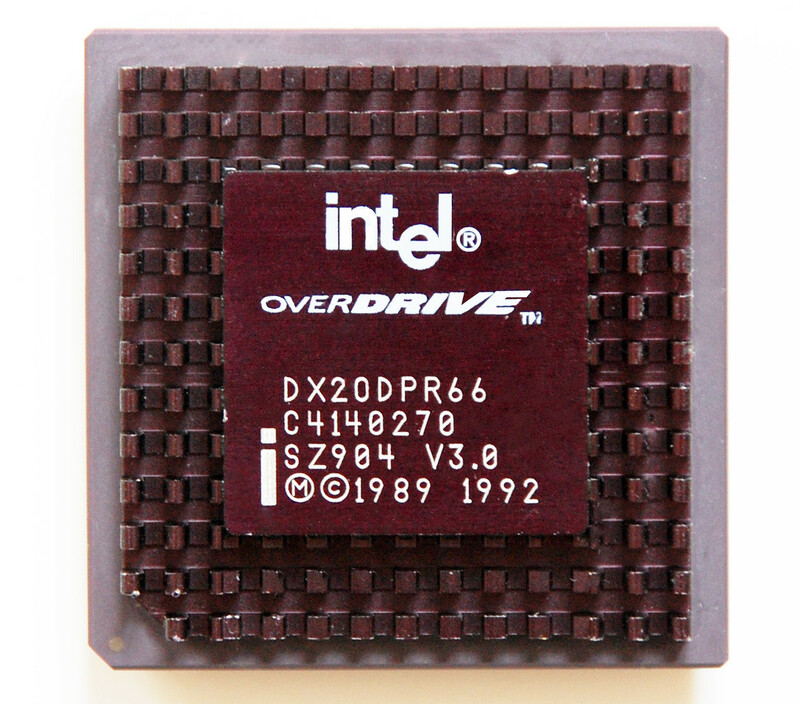 Those included built-in voltage regulators, different pin-outs, write-back cache instead of write-through cache, built-in heatsinks, and fanless operation - features that made them more able to work where an ordinary edition of a particular model would not. Each 486 Overdrive typically came in 2 versions, ODP and ODPR variants.